so im planning a new project. 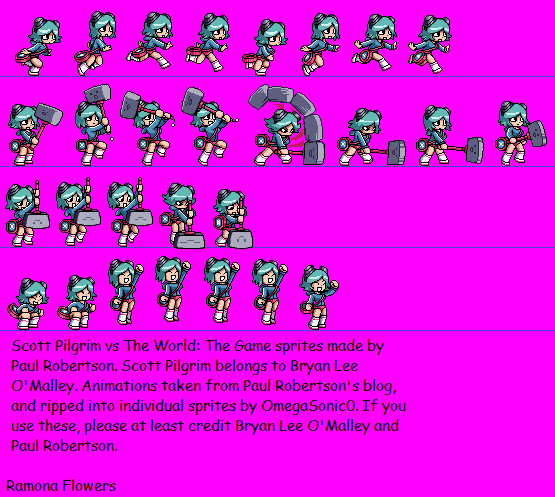 Level 4 of Scott pilgrim. only the inside of the train. have the train simulate movement, Scott comes out and jams on his guitar, in a guitar battle with Todd Ingram,then runs off. Then Ramona Cheers then goes after scott. Then The trex guy for randomness. and lulz. ima index the sprites. so nuthin to worry bout. 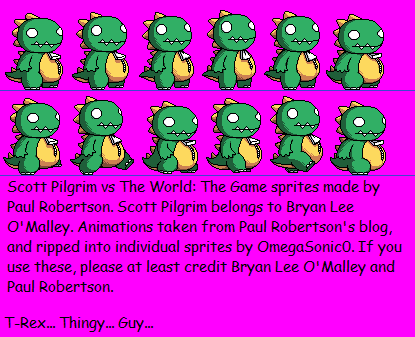 of course credit will go the guy who made scott pilgrim Bryan Lee O Malley. with yur guys help, im pretty sure itll be possible. oh the train pic was shrinked. it is much bigger. works goin good so far, Ive indexed the windows on the train and Scott and P has indexed Ramona. 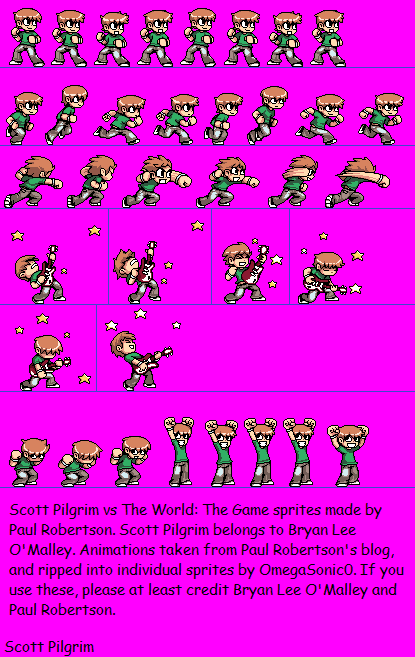 Im gonna index Todds rocking out sprites and flip them so they can face each other. but havent started on the stage itself. Im gonna turn this into a collabo stage. if anyone is interested.